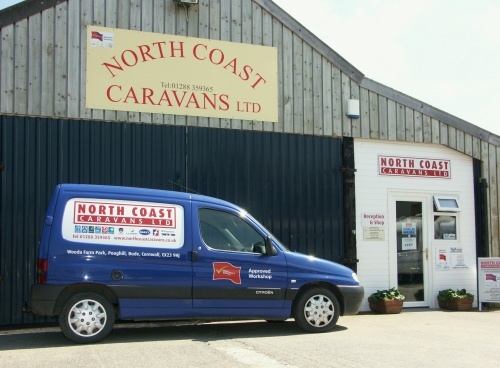 North Coast Caravans Ltd. - Caravan Callouts Onsite Repairs - Bude Cornwall. Don't let small problems ruin your holiday. 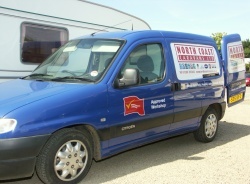 We understand the disappointment - after setting up at your chosen destination, only to find out that a problem has occurred with the caravan. That’s why we operate a call out service to fix urgent problems. Most commonly used spare parts are carried in stock so we can normally solve problems with little delay. Minimum call-out charges apply - subject to distance.